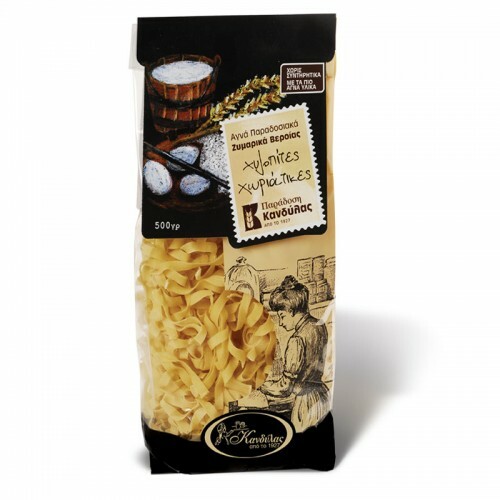 In the traditional diet of the Greeks, pasta is the main choice. 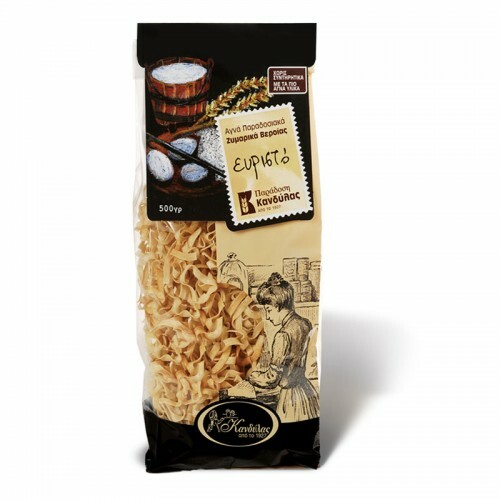 Among the various other regular foods included in their diet, are the traditional local pasta such as (trachanas, hilopites, vegetable soup etc.). 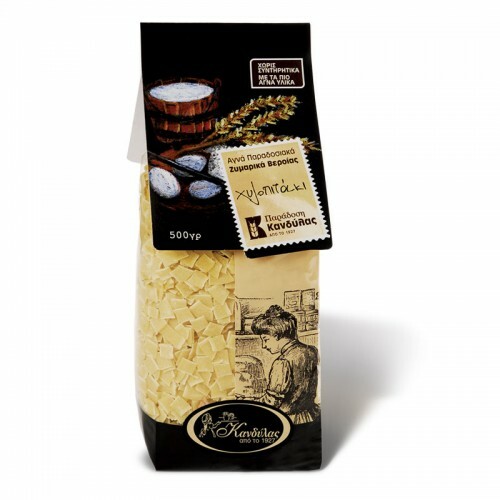 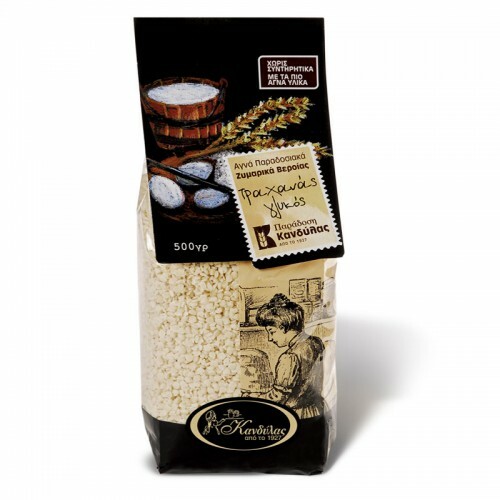 Kandylas Pasta and our tracheas are made with pure ingredients. 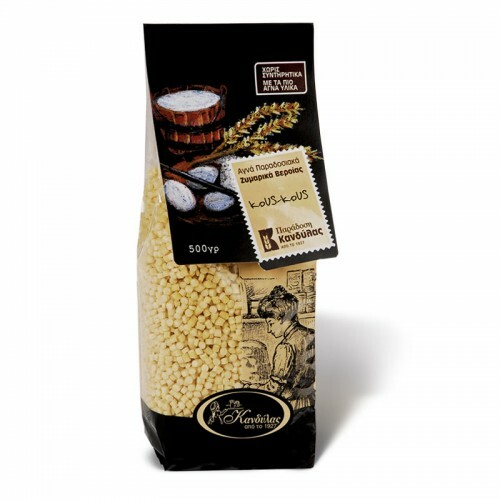 Wheat semolina, sheep's milk, sea salt, fresh eggs, fresh vegetables and very careful drying to be maintained for a long time. 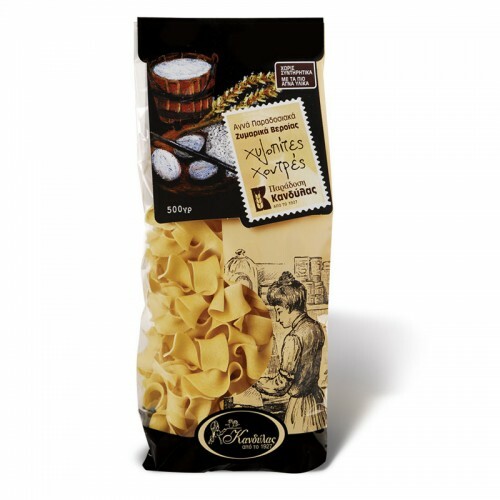 Kandylas Pasta and our tracheas are made with pure ingredients. 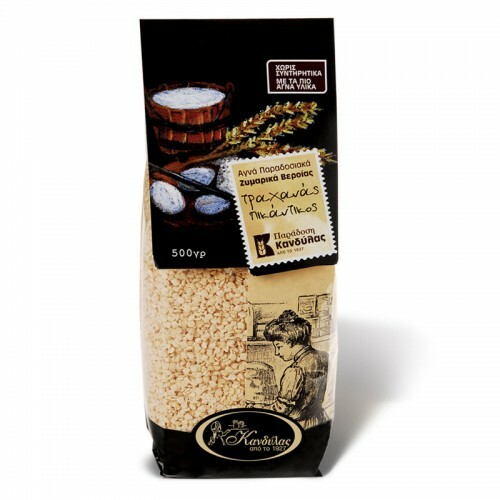 Wheat semolina, sheep's milk, sea salt, fresh eggs, fresh vegetables and very careful drying to be maintained for a long time.